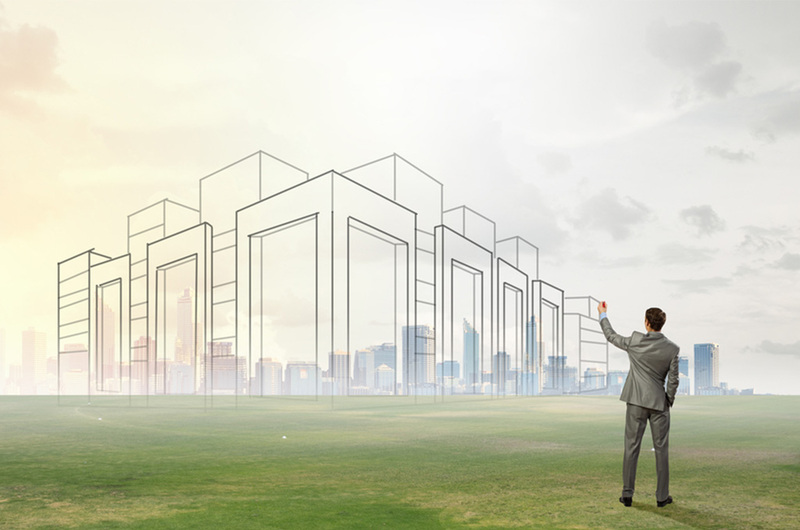 Land development is a complex and demanding activity. 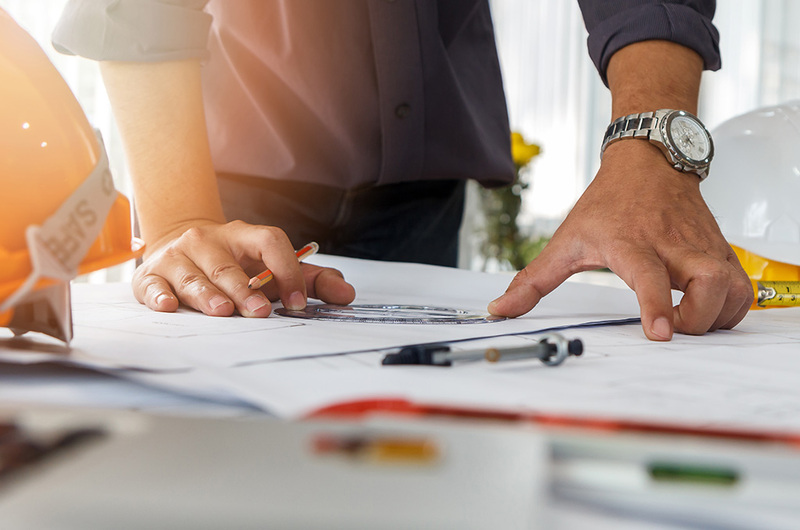 Planning, engineering, and surveying must be coordinated with many other disciplines to ensure project objectives are delivered in an optimal timeframe. Allen Price & Scarratts has the in-house expertise, knowledge and skill built up over 60 years of local practice to deal with physical, legal, economic, environmental and planning constraints to optimise the development potential of land whilst minimising total costs. We are able to offer a wide selection of land development, cadastral, engineering and specialist services. 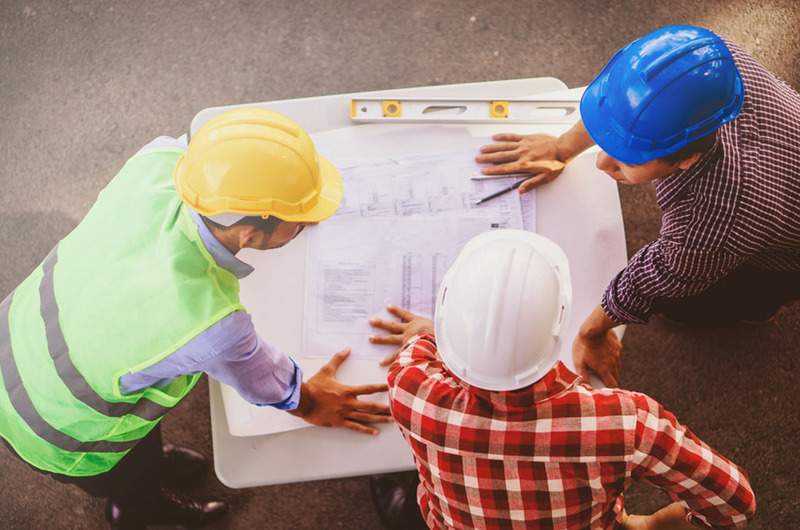 You can rely on us to have the right mix of experience, knowledge, and technical ability to meet the needs of your next project. Attention to detail and problem solving approach. View our latest projects or contact us in Nowra And Kiama to get your project underway. We work with council, property developers, builders, solicitors for all town planning related matters. 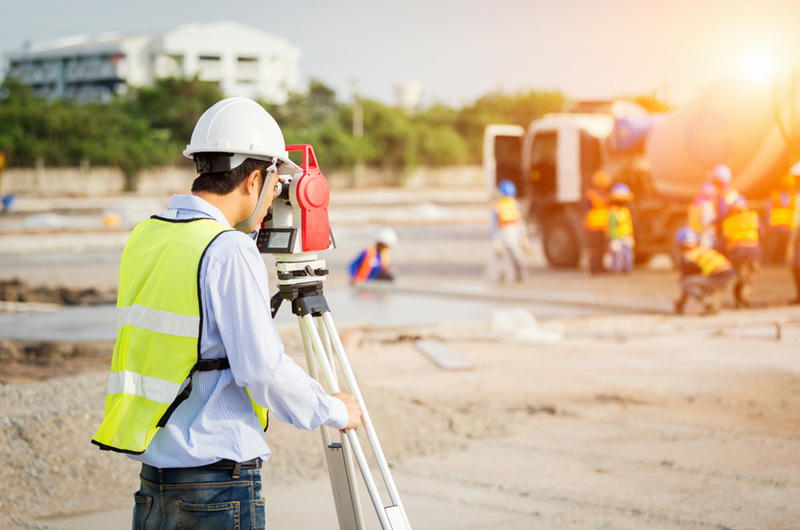 Our registered land surveyors can carry out land development, cadastral, engineering and specialist surveys. Allen Price & Scarratts can help with detailed engineers plans for roads, subdivisions and earthworks. We understand that effective project management requires experience, commitment and attention to detail. Allen Price & Scarratts expertise includes town planning, surveying, civil engineering, project management, mapping services and more.